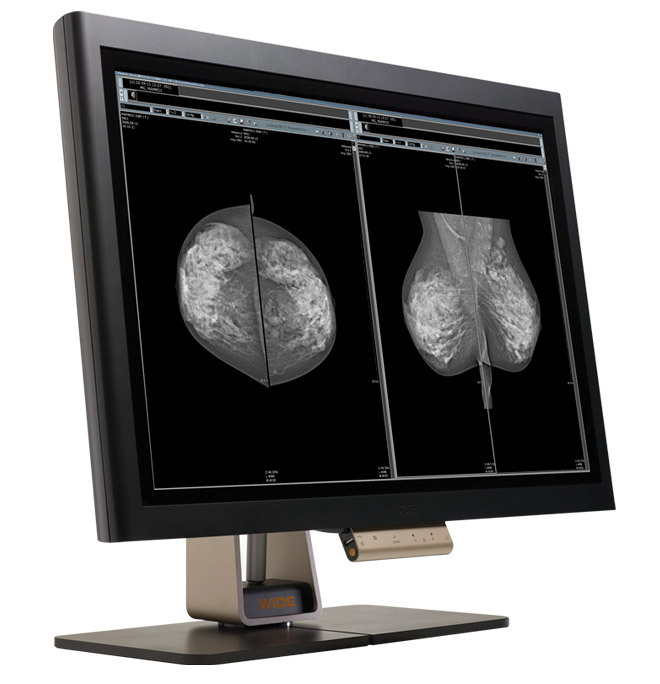 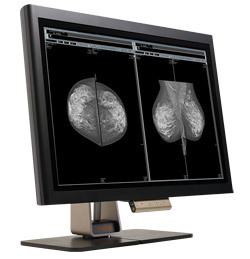 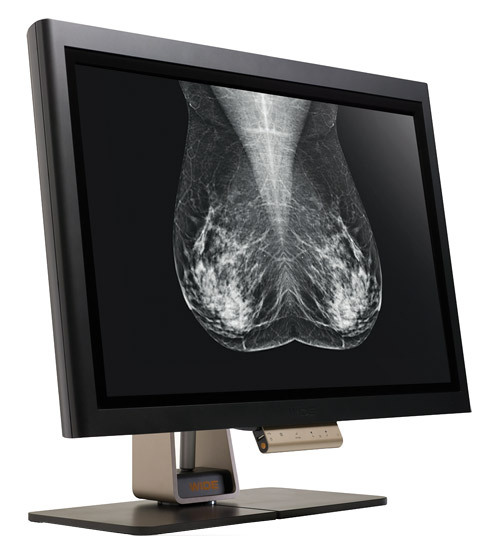 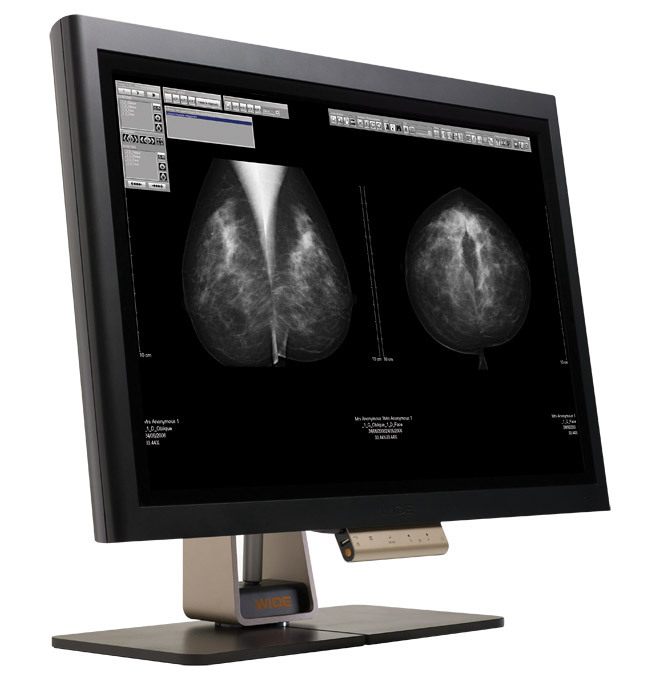 Diagnostic (monochrome) monitors WIDE for mammography. 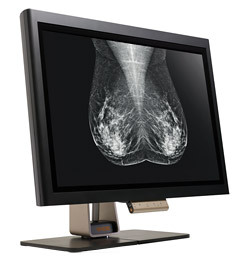 Monochrome 5MP and 10MP (Grayscale) medical monitors WIDE are designed specially for use in mammography. 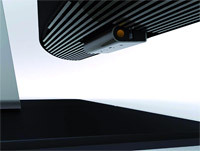 They provide high image precision 14-bit grayscale (16,384 shades of gray). 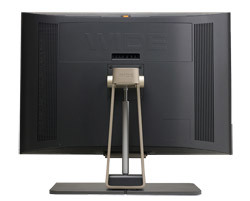 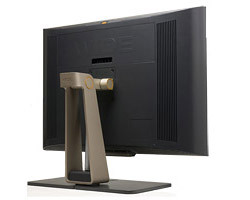 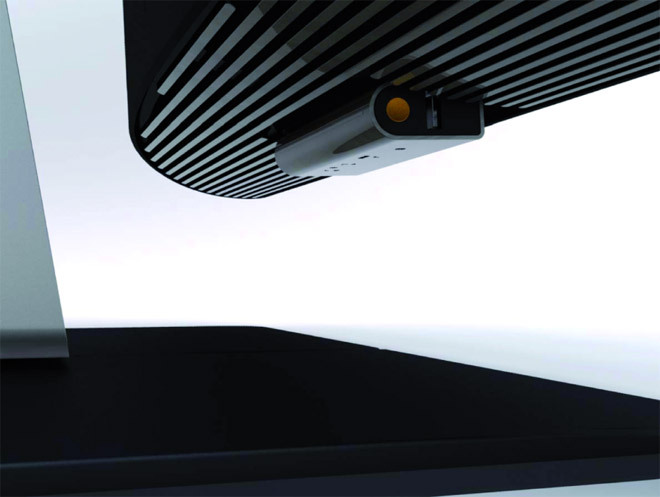 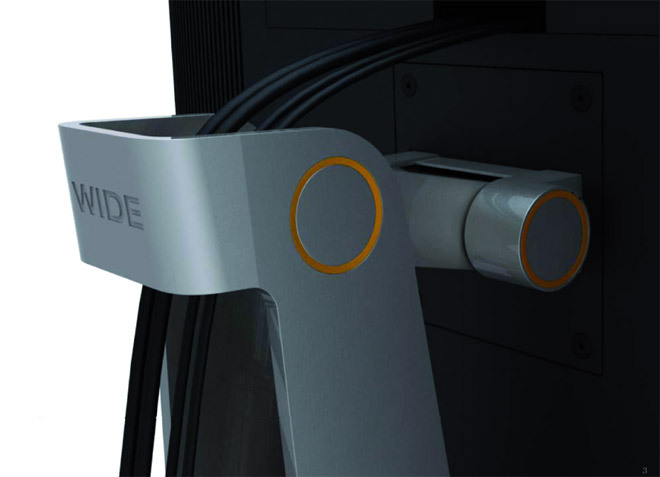 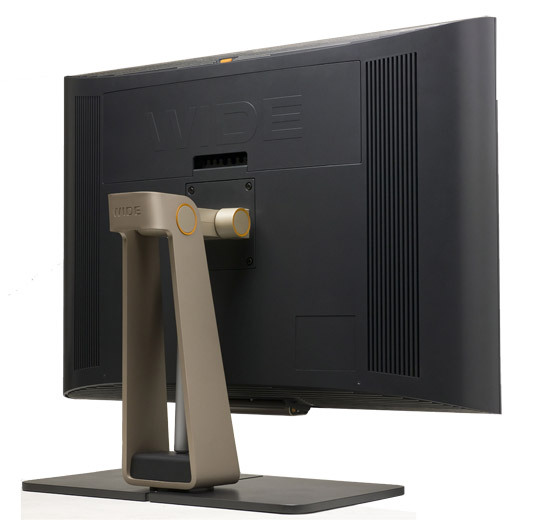 Monitor MW100 produced by company WIDE is the world's first 10-megapixel monitor. 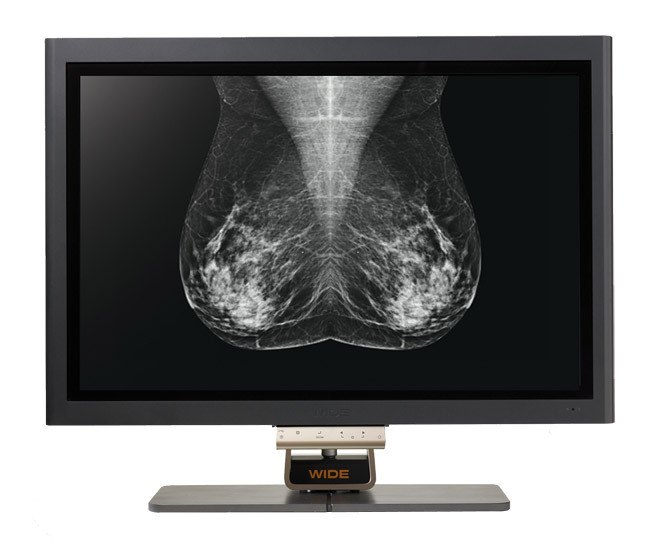 MW100 combines dual 5-megapixel monochrome monitors, which allows breast specialist make a diagnosis in most convenient and accurate way.